Riviera Insurance Services can tailor an insurance package to suit your needs and circumstances. We work with you to identify and assess your risks then tailor a personalised insurance solution that will provide effective cover within your budget. With extensive knowledge and experience, we understand how important the right cover is for you. 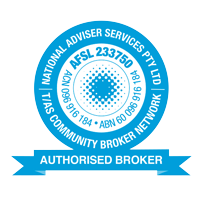 As an Authorised Representative of NAS Insurance Brokers we are able to access cover to over 140 general insurance markets. Based in Gippsland, we work with a range of clients across all areas of Australia. Call Bob on 0408 274 532 today for peace of mind knowing your assets and your business are properly protected.